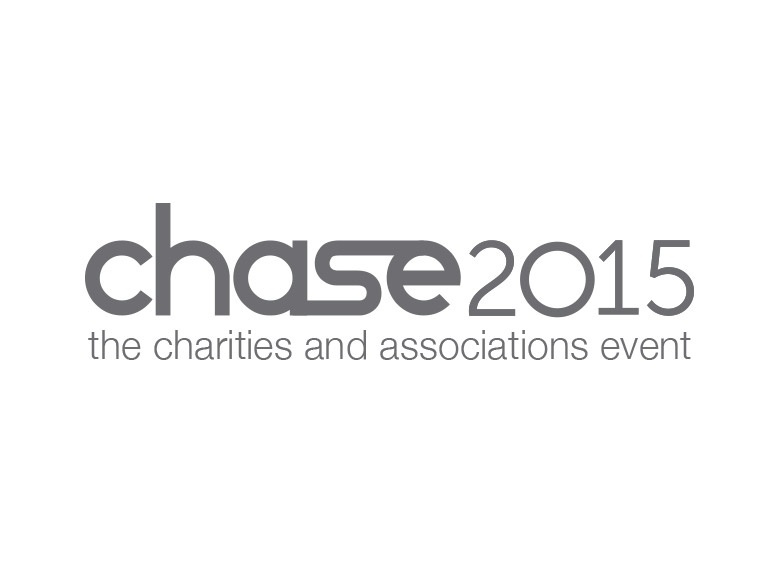 CHASE 2014 attracted over 1000 delegates from over 500 different non-profit organisations. 96% of delegates came away from CHASE 2014 with new ideas from seminars and exhibitors. Our educational seminar programme and networking opportunities help delegates in their future decision making process. Previous delegates include Trustees, Directors, CEOs, Managers and Executives who cover a broad range of functions including fundraising, events, membership, finance, retail, marketing/research, business development, people management and technology.